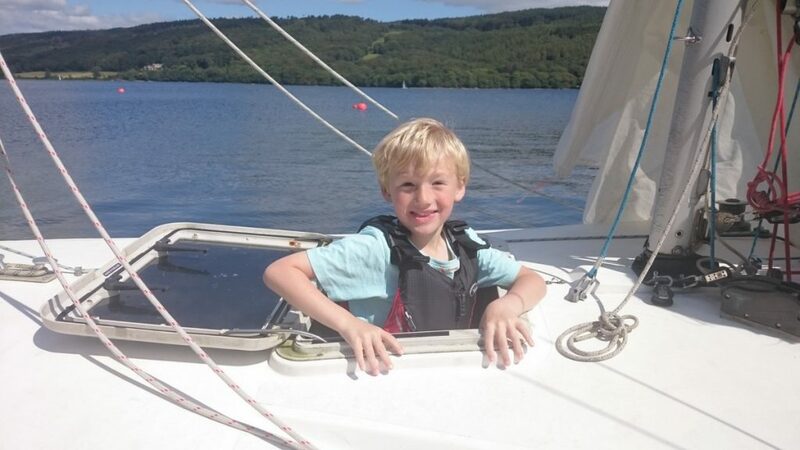 Learning how to sail a dinghy is a real wind in your hair experience. 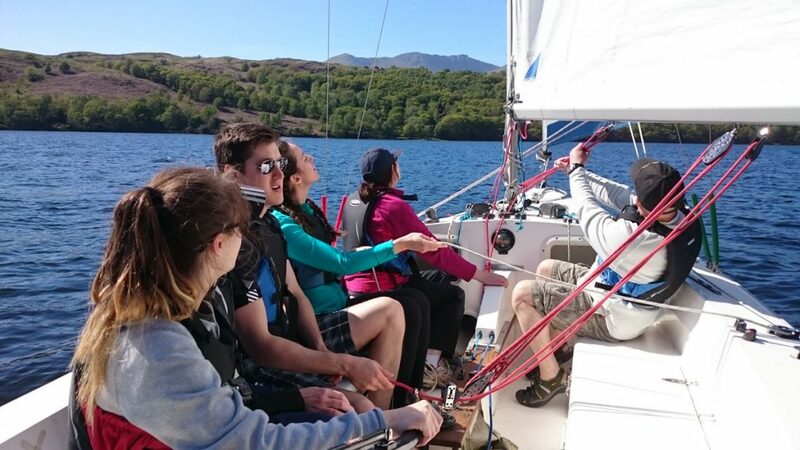 It’s easy to pick up the basics and your sailing instructor will be with you all the while, so you can have much sailing fun being captain on the open waves! 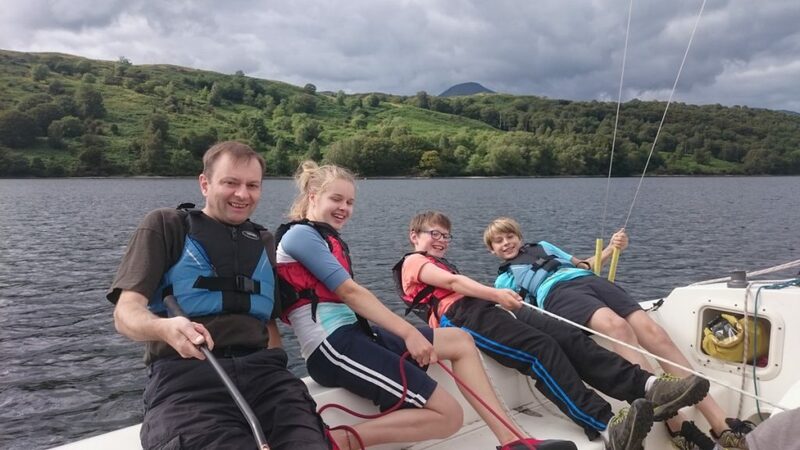 You will be instructed in our Hawk 20, day-sailing dinghy, this gives an excellent safe and stable environment for your first sailing session or to develop your skills. 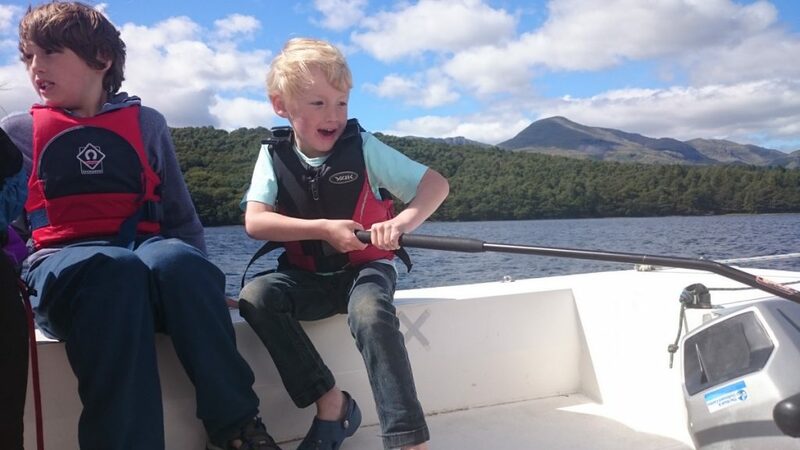 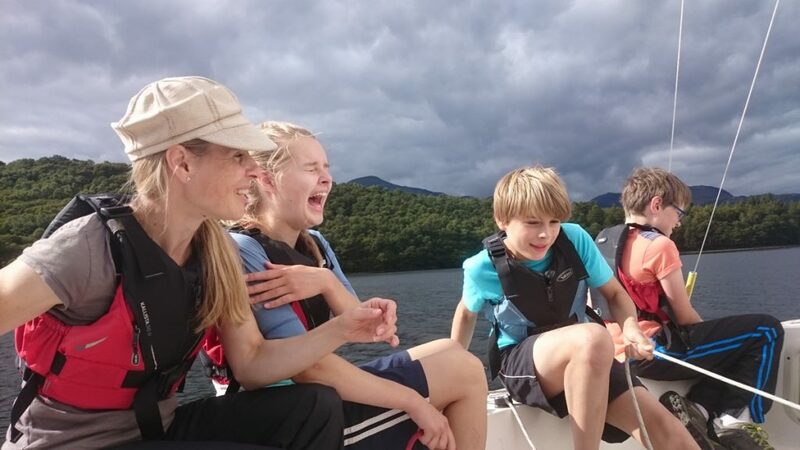 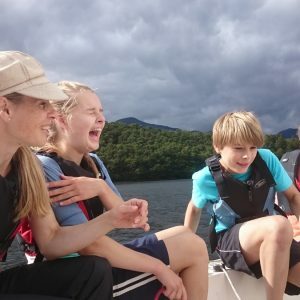 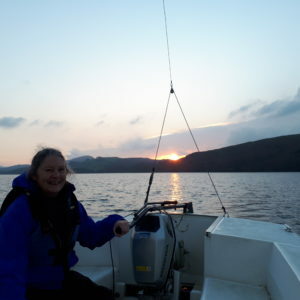 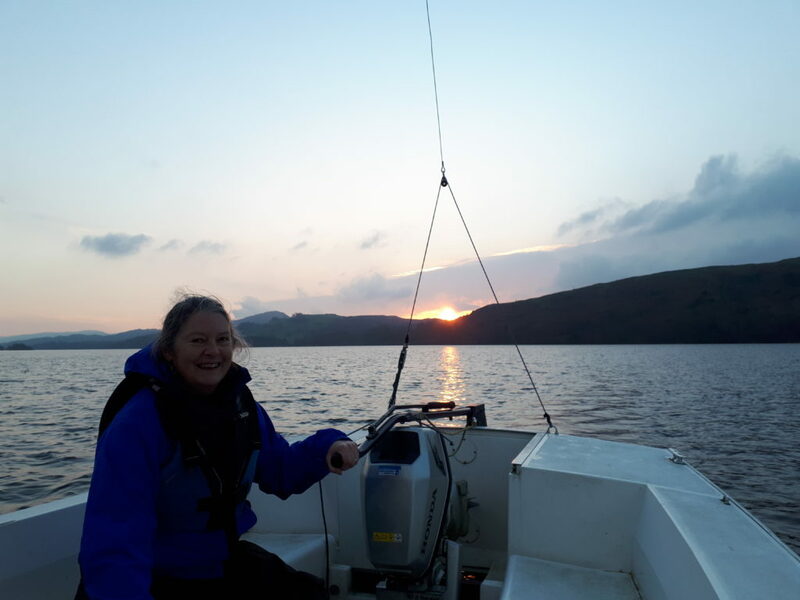 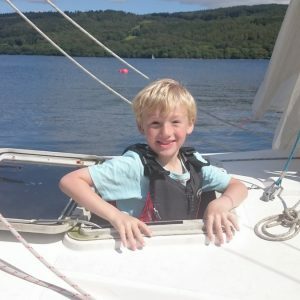 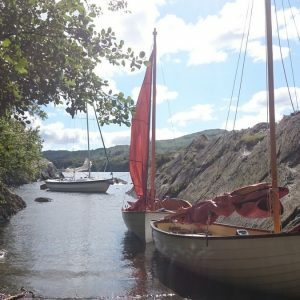 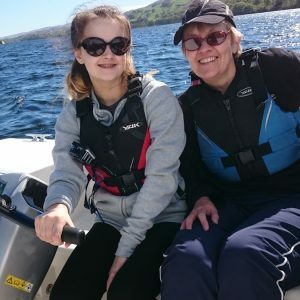 You will be instructed by an RYA qualified senior dinghy instructor in the boat with you – usually Johan – on Coniston Water, enabling good decisions regarding wind strength and local knowledge to be made (he’s sailed here for 18 years). 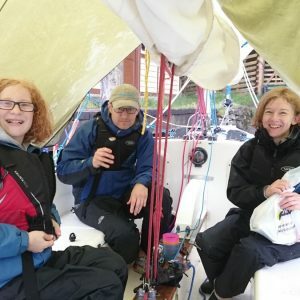 Single handed sailing (in your own boat by youself) is also available, and sailing in the following craft: Sport 16; Wayfarer; Topper; Pico; Laser; and, RS Vision, however a surcharge is usually due for these. 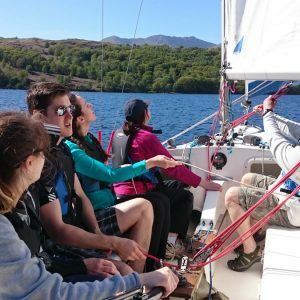 In single hander sessions your instructor will begin teaching the basics from the beach for the first part of the session whilst you learn launching, landing and turning. 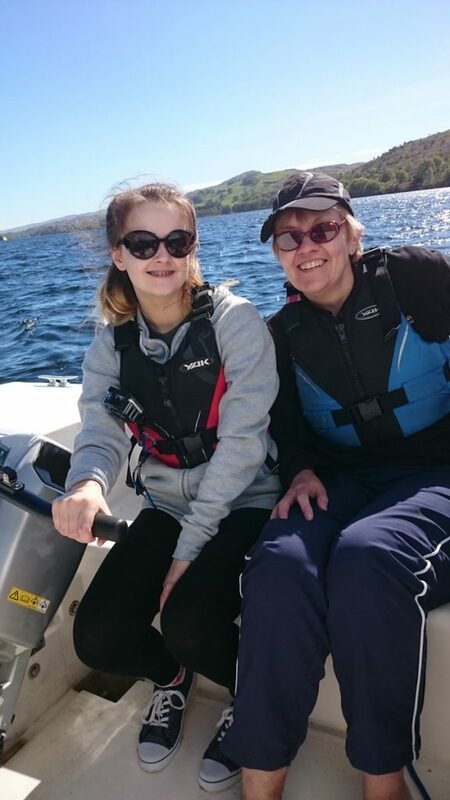 Then your instructor will coach you from a safety powerboat whilst you sail on the water. 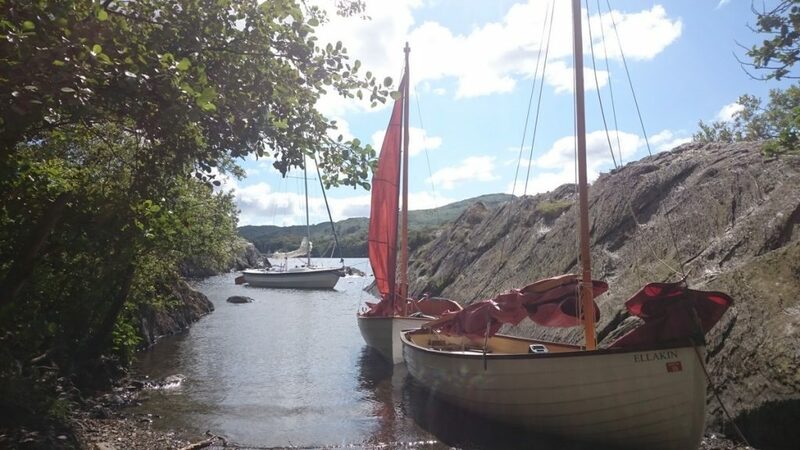 You will be instructed and not left! 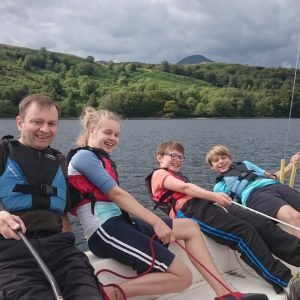 If you are learning single handed dinghy sailing then you will be provided with a wetsuit to keep you warm, as well as buoyancy aids and helmets if it is particularly windy. 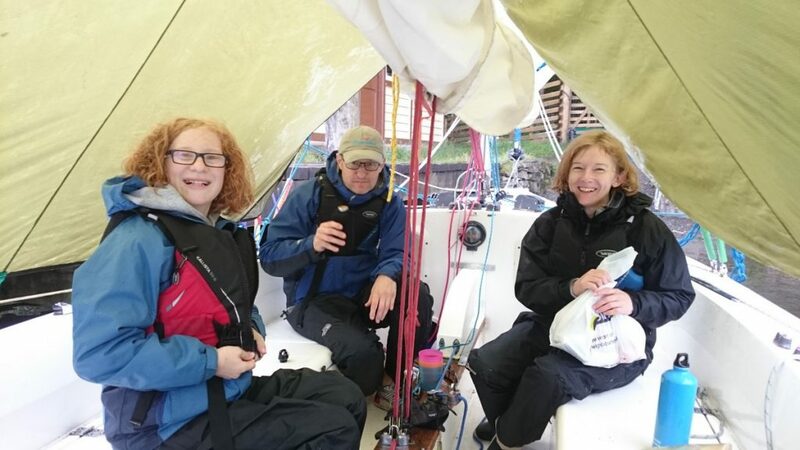 During double handed dinghy sailing full breathable waterproofs will be provided, if requested, at no extra cost. 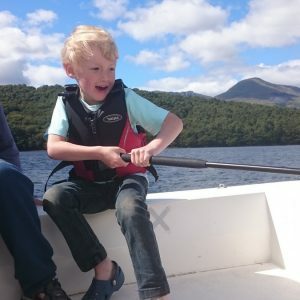 These sessions aim to keep you dry!